I am an OFW working here in Sydney, Australia. I have been sending money to the Philippines since I got here. 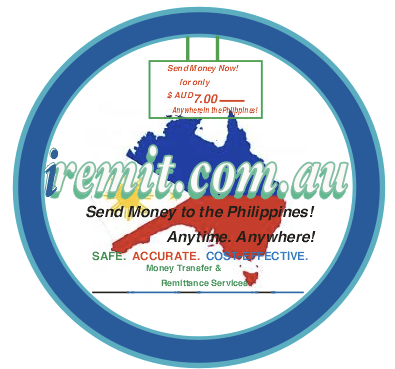 I used I-Remit to the Philippines when sending money to the Philippines. They use bank to bank money transfer, they are fast, convenient and very cost effective in sending my remittance to my family to the Philippines. You can visit their website at www.iremit.com.au for further details on how to send money online.